Mermaid Tail Cupcake Toppers - Lavender Aqua Glitter - First Birthday Decor. Mermaid Party Decor. Birthday Party. Mermaid Party Favor. Mermaid Tail Cupcake Toppers - Lavender + Aqua Glitter - First Birthday Decor. Mermaid Party Decor. Birthday Party. Mermaid Party Favor. 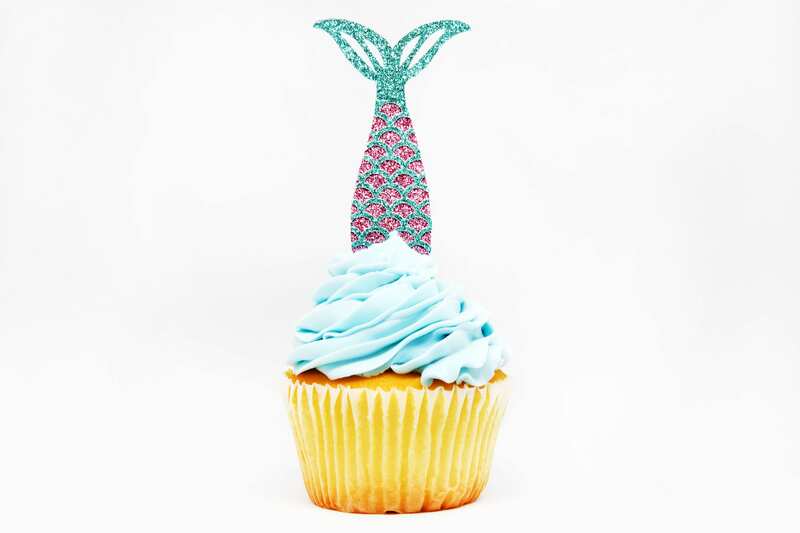 These sparkly glitter mermaid tail cupcake toppers are mermaid party perfection! These mermaid tails are so cute and will look fantastic on my daughters birthday cupcakes!